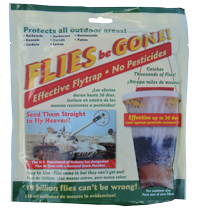 Traps up to 92% of available flies! 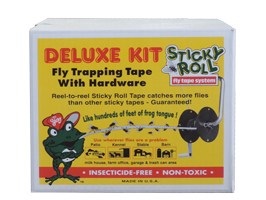 Simply set up Sticky Roll™ around flies. When they land, they stick. 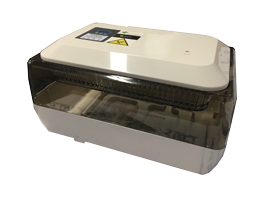 When a length of tape is used up, crank it (flies and all) onto the disposable take-up reel. 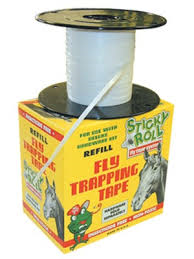 Fresh tape rolls out at the same time, ready to catch more flies. 600′ replacement tape roll for use with Mr Sticky Roll hardware.